Although it seems rather unlikely the top crypto markets will remain bearish for very long, the current momentum doesn’t instill too much confidence. Although some currencies are trying to turn the negative into a positive, the road ahead will be filled with roadblocks and hurdles. As long as the Dogecoin price remains in the red, there is a good chance no real price breakout will occur for Bitcoin or Ethereum. Although there isn’t anything to warrant the current bearish pressure across the top markets, there is also no reason to expect a sudden price reversal either. Bitcoin is trying to climb out of the small hole it dug itself in, although there is still plenty of work to be done. 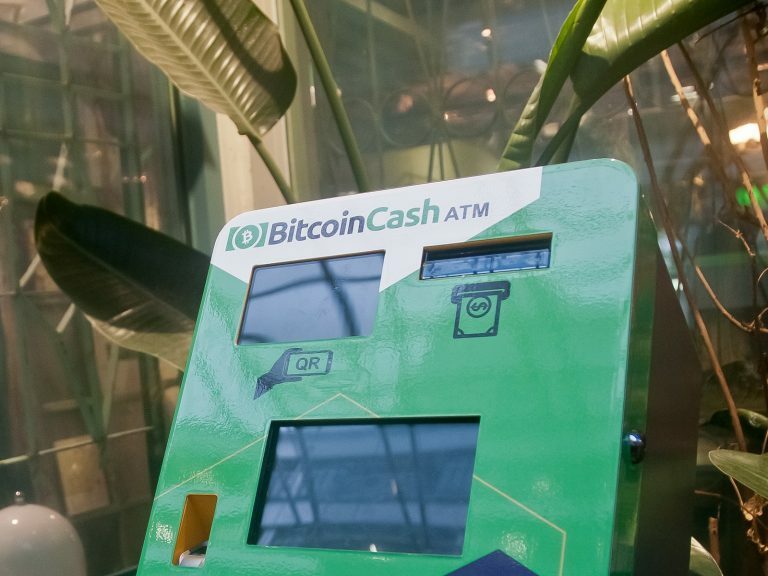 This affects all other markets as well, with Dogecoin struggling a fair bit on its own. A drop below $0.002 seems unlikely, but the DOGE/BTC ratio turns rather bearish once again. To put this in perspective, there has been a 1.4% decrease as far as the Dogecoin price is concerned. This discrepancy is notable in both USD value, as one OGE is priced at $0.002062, or 51 Satoshi. While the 50 Satoshi will continue to act as support, one also has to acknowledge there is only so much support to be offered. Dogecoin won’t fall apart overnight, but it’s not doing well either. 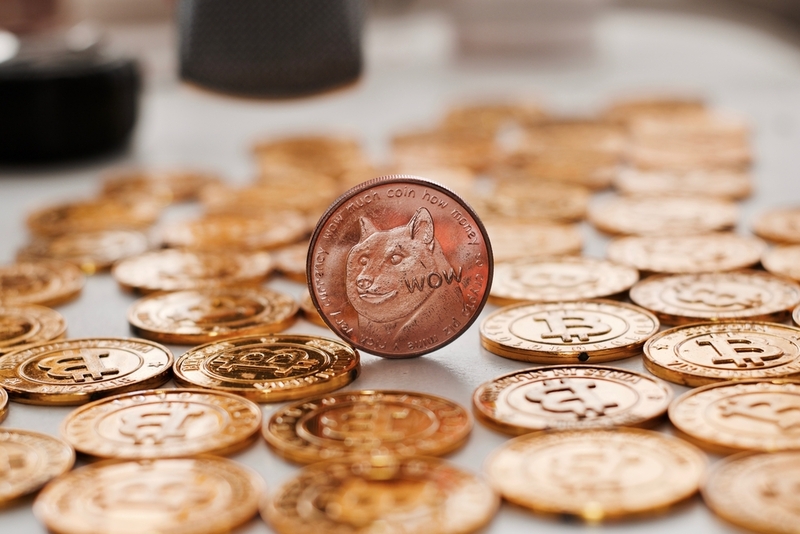 It would appear there is an effort underway to bring more mainstream exposure to Dogecoin. The official Twitter account has reached out to Psyonix Studios to inquire about a Dogecoin decal or flag for the popular Rocket League game. It would be a promising fit, as Dogecoin has a history in terms of cars through their Nascar venture several years ago. A lot of Dogecoin traders are getting fed up with Binance. More specifically, the sheer desire by the company to not enable DOGE trading, for some unknown reason. Millennial Hoarder claims Binance shouldn’t be trusted because they don’t want to list this altcoin. It is a bit unclear why DOGE still isn’t on this exchange by now, but the situation is unlikely to change in the foreseeable future. #dogecoin has been disrespected. #binance is a money hungry bubble. If they don’t list the DOGE don’t trust them. There is also a discussion taking place regarding the future of Dogecoin, both in terms of price and development. Jan Hvizdak, while clearly uncertain as to what will come next in either department, remains confident things will improve from here on out. Keeping the faith in a project is of the utmost importance these days, unless one wants to keep chasing quick pump-and-dump schemes for profit. Many people say #dogecoin is going nowhere. The question is – Do they #short #doge? I’m not saying it’s going sky high, instead I’m #long #dogecoin #crypto. All things considered, it would appear this negative Dogecoin momentum could remain in place throughout the remainder of the day. While that is not necessarily promising by any means, there is nothing to be overly concerned about either. The trading volume looks a bit bleak, all things considered, thus the coming hours may prove to be rather crucial in many different ways.